What’s the one thing you can pretty much guarantee will happen when you visit your family dentist? You guessed it — you’ll be asked if you’re flossing regularly. You’ll hesitate slightly before you say, “Yes, as often as I can.” It’s vague enough of an answer that you’re hoping that will be it. At Shores Family Dentistry, we’re not going to call you out like that. Sure, we might ask what your daily dental care routine looks like, but we certainly don’t want to make you feel bad for the things you could be doing better! The truth is that pretty much everyone on the planet could be doing better, but if you’re like most people, life gets in the way. In this day and age, we’re all busy, and that can mean we don’t take as good of care of ourselves as we probably should. When you visit us, whether it’s for wisdom teeth removal or your regular teeth cleaning, you can count on our staff to be kind, helpful, and informative. As we said, we don’t want to make you feel bad for what you’re not doing; instead, our goal is to provide you with suggestions for what you could be doing to improve. Again, we offer this advice to everyone! We strive to be your go-to dentist in Fort Collins because of how we treat you while you’re here. Going to the dentist can be really intimidating, but our goal is to put you at ease, explaining what we’re doing, why we’re doing it, and what you can be doing in between visits. After all, a multifaceted approach is always best, and that’s what we want to provide. What Does Your Flossing Technique Look Like? Back to the topic at hand — flossing. 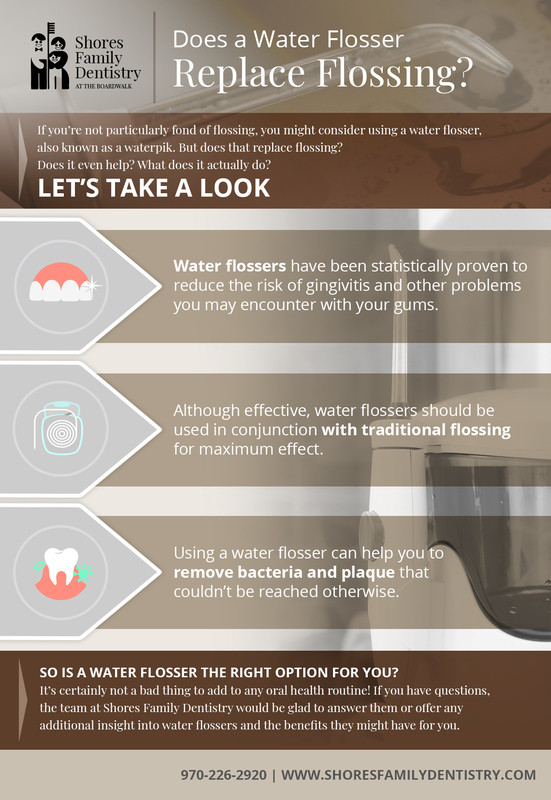 Do you use traditional floss or a floss pick? Do you give it a quick pop between your teeth or do you seek to attack the plaque? (Speaking of which, “Attack the Plaque” might make for good office t shirts on casual Friday.) Do your gums ever bleed? 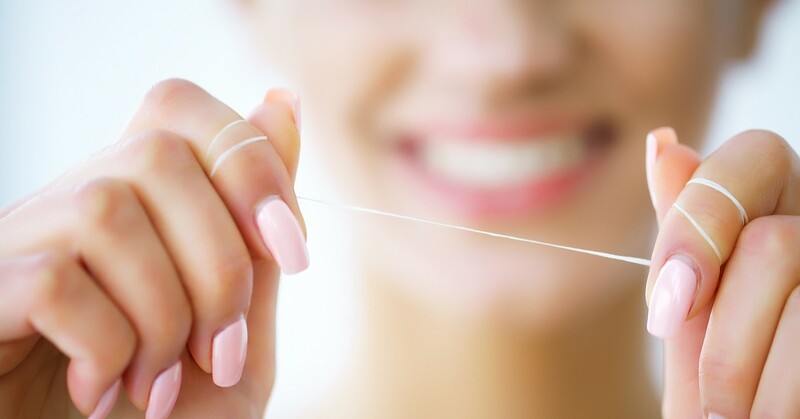 At the end of the day, how you approach flossing is just as important as how often you do it. Luckily, we’re the experts and we’d like to share some helpful tips for you in today’s post. If you can do this every day, that’s great. If you miss a day or two, we’re not going to beat you up over it. All you can do is your best, so arm yourself with knowledge and give it your best shot. That’s all anyone can do! First of all, we recommend flossing before you brush your teeth. The basic idea is to put the floss between each tooth, gently wiggling it as you slide it towards your gums. Be gentle to avoid doing any damage, then work the sides of your teeth. Make sure to get between each one for maximum success. If you’re more of a visual person, be sure to check out this post on how to floss from WikiHow. It’s full of helpful tips that you can put into practice right away. And, of course, if you need some pointers, don’t hesitate to ask at your next visit! We can also point out any problem areas that could use some extra attention. When it comes down to it, the truth is that every mouth is a little bit different, and that means each person might need to have a slightly different approach to their oral care. Not to worry though, because our helpful team will walk you through it every step of the way. From Invisalign braces to wisdom teeth removal to regular visits to dental fillings, no matter what your reason for needing to see a dentist is, you can count on Shores Family Dentistry to provide you with exceptional care. We pride ourselves on putting our patients at ease as we do our work. Regardless of what you need done, you can count on us to greet you with a smile and provide you with friendly and informative care. It’s as simple as that! Schedule a visit today. We look forward to hearing from you!